Theodoros Vryzakis was born in 1814 in Thebes. 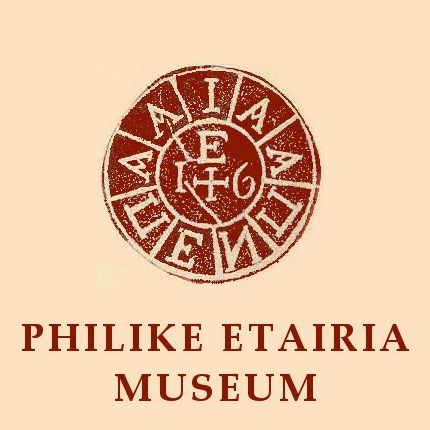 During the Greek War of Independence (1821-1832), initiated by the Philike Etairia – a secret committee of prominent Greeks in Odessa – Vryzakis’ father was hanged by the Turks. 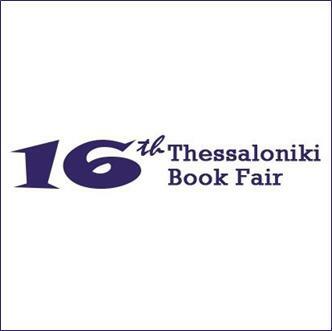 As a result of losing his father, young Theodoros grew up in an orphanage established by Capodistrias in Aegina, an island not far from Athens and the location of the first official capital of the newly formed Greek state. 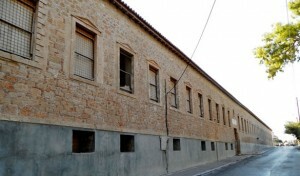 The imposing orphanage of Aegina was initially built by Ioannis Capodistrias to house and teach children orphaned by the 1821 War of Independence. At the age of 18, he left for Munich, where he attended a school established by Ludwig I for the orphans of the Greek War of Independence, and in 1844 he was accepted at the Royal Academy of Fine Arts, where he studied, supported by a scholarship from the Greek community of the city. Munich became his home and is also where he lies buried. The gravestone of Theodoros Vryzakis in Munich. Sortie from Missolonghi, Theodoros Vryzakis, 1852. Lord Byron at Missolonghi, Theodoros Vryzakis, 1861. The German supporters of the Greek Revolution, the ascension of Otto to the Greek throne and the scholarships given by Ludwig I, the father of Otto, to young Greeks contributed to a strong German influence on the first generation of painters in independent Greece. 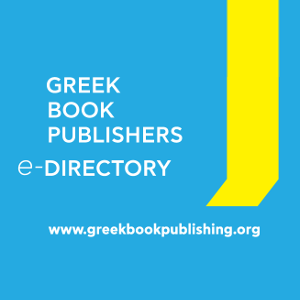 Not only Theodoros Vryzakis (1814-1878), but also Nikiphoros Lytras (1832-1904), Nikolaos Gyzis (1842-1901) and Georgios Iakovidis (1853-1932) studied in Munich. 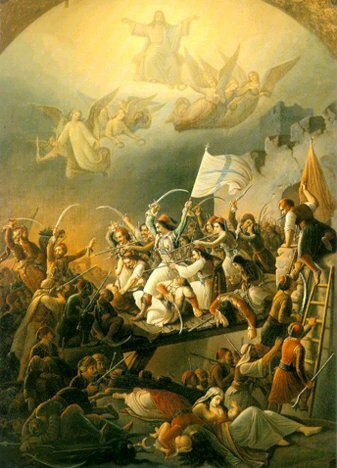 “Although Delacroix and his contemporaries could conceive of the Greeks only as victims”, Boime writes, “a younger generation of Greek painters led by Theodoros Vryzakis would conceive of a heroic alternative.” This is mainly what Vryzakis achieved, along with success in Greece and abroad. He received awards, such as the First Prize at the International Exhibition of Vienna in 1853 for “The Sortie from Missolonghi,” and a Silver Prize at Olympia in 1870 for his lithograph “The Encampment of Karaiskakis.” In 1861, he was commissioned to paint the icons in the first Greek-Orthodox church specifically built as such in the UK – the Church of the Ascension in Manchester. 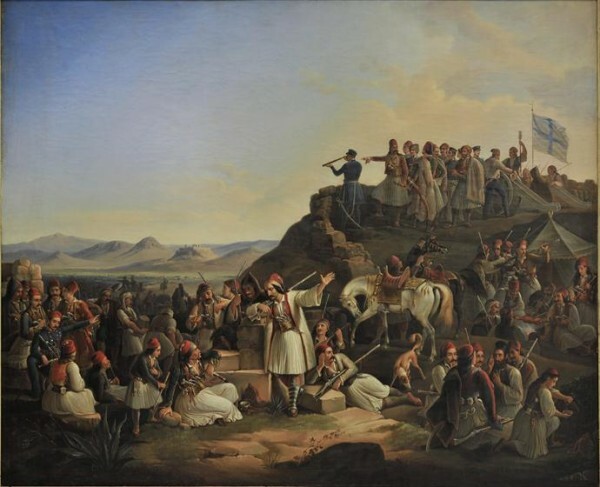 Encampment of Karaïskakis, Theodoros Vryzakis, 1855. 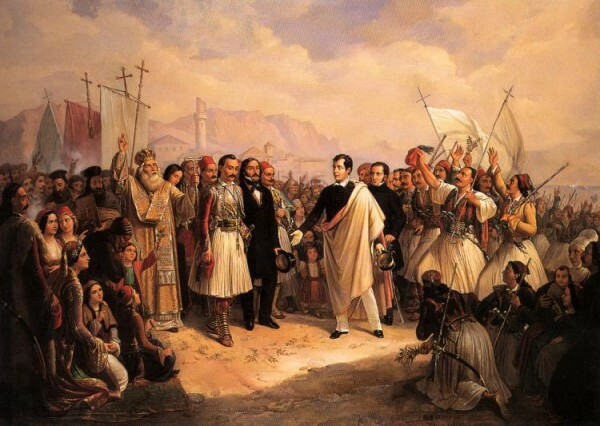 In “The Encampment of Karaïskakis” (1855), Karaïskakis and Makriyannis, heroes of the revolution, are gazing confidently across the plain towards the Athenian Acropolis, evoking a connection between the ancient past and their struggle for freedom – a recurring theme in Vryzakis’ paintings. In the corner of the painting an Orthodox priest blesses a soldier going off to fight, which, according to Robert Shannan Peckham, illustrates “the syncretic nature of Greek identity which is made up of both Ancient and Byzantine vestiges, just as the warriors decked out in traditional Greek costumes mingle with soldiers in European dress.” Theodoros Vryzakis lived most of his life outside of Greece, but became, due to his work, an important force in the shaping of modern Greek identity. Many Greek painters, who were contemporaries of Vryzakis, studied in Munchen during this period, due to the support offered by King Ludwig. Together they are known as “The Munich School,” and they include some of the finest Greek artists of that period. Here you can see some examples of the work by three of these painters: Nikiphoros Lytras, born in the island of Tinos in 1832, who won a scholarship in 1860 to study at the Royal Academy of Fine Arts in Munich. Georgios Iakovidis was born in Lesbos in 1853 and died in Athens in 1932. 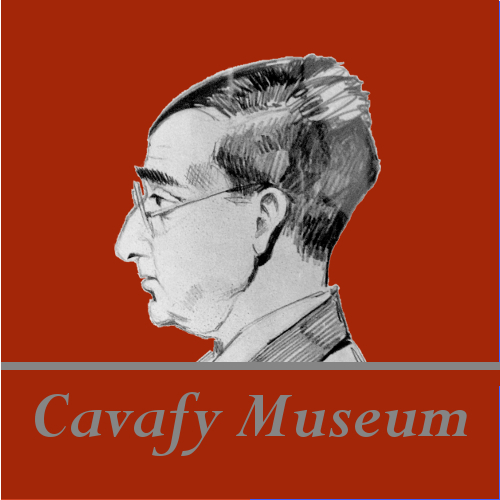 Iakovidis’ early education was in Smyrna, then in the Ottoman Empire, and later he also studied in Munich, where he stayed for seventeen years. In the painting of the girl reading a newspaper, the paper carries the German title Fremdenblatt – Newspaper for Foreigners – presumably referencing the painter’s time in Munich. Nikolaos Gyzis, 1842-1901, was born in the island of Tinos, went on to study at the Academy of Fine Arts in Munich and stayed there the rest of his life as a professor and painter. Bibliography: Albert Boime, Art in an Age of Counterrevolution, 1815-1848 (Chicago & London: U of Chicago Press, 2004). Robert Shannan Peckham, National Histories, Natural States: Nationalism and the Politics of Place in Greece (London: I.B. Tauris, 2001).